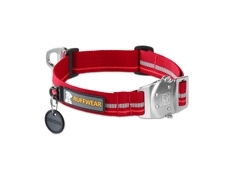 The Ruffwear Top Rope Collar offers strength and reliability with Ruffwear-designed stainless steel and anodized aluminum hardware. 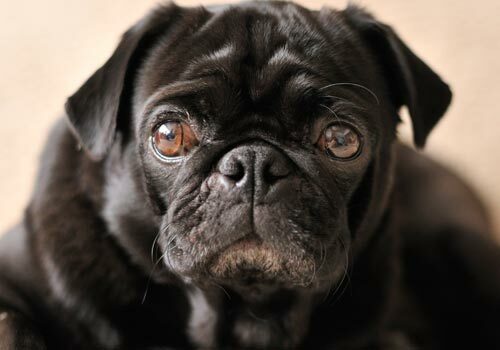 Peace of mind and positive retention come standard. 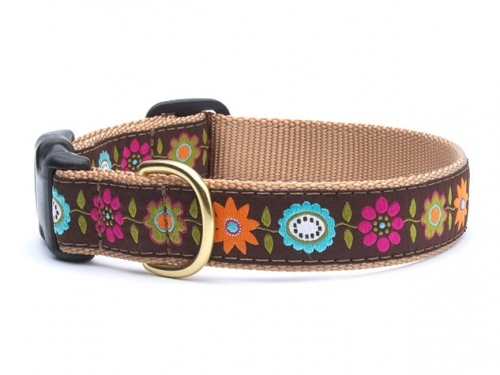 The unique design of this collar allows you to conveniently position the V-ring attachment at the top of the dog's neck for quick leash clip-in. 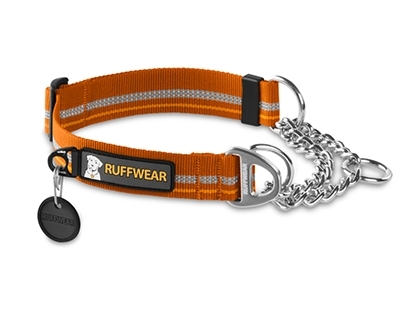 The Chain Reaction Collar is a martingale-style collar that combines Ruffwear-designed TubeLok™ webbing and a short section of steel chain. This collar allows for limited correction with an audible cue, making it a great training tool. 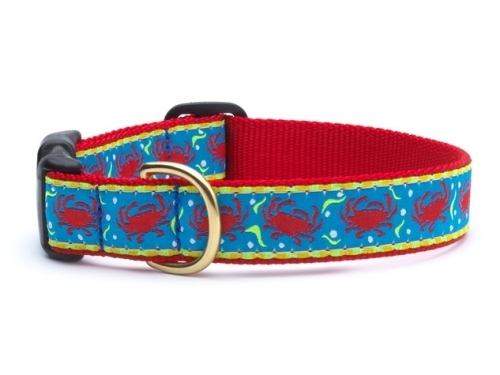 All dogs deserve a collar that’s extra special. 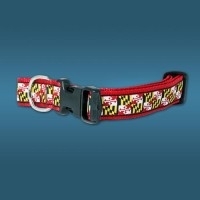 The Maryland Flag Ribbon Dog Collar is the perfect way for you and your pooch to share your love of our beautiful state. 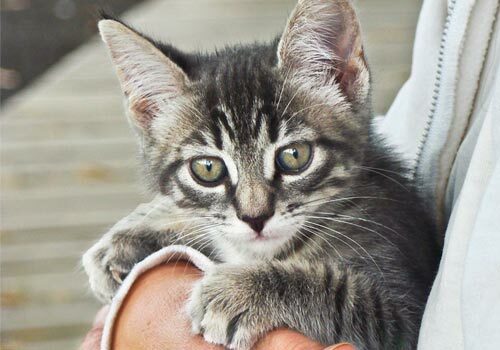 Celebrate the warmth and fun of a summertime picnic with these bright and playful designs. 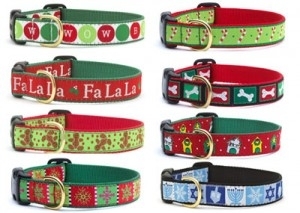 Available on collars, leads, harnesses and key rings. 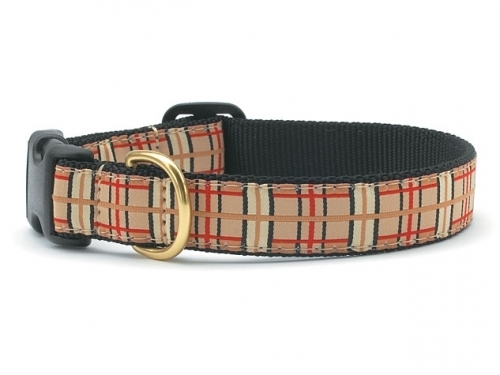 Our Up Country plaid is destined to be a new classic.